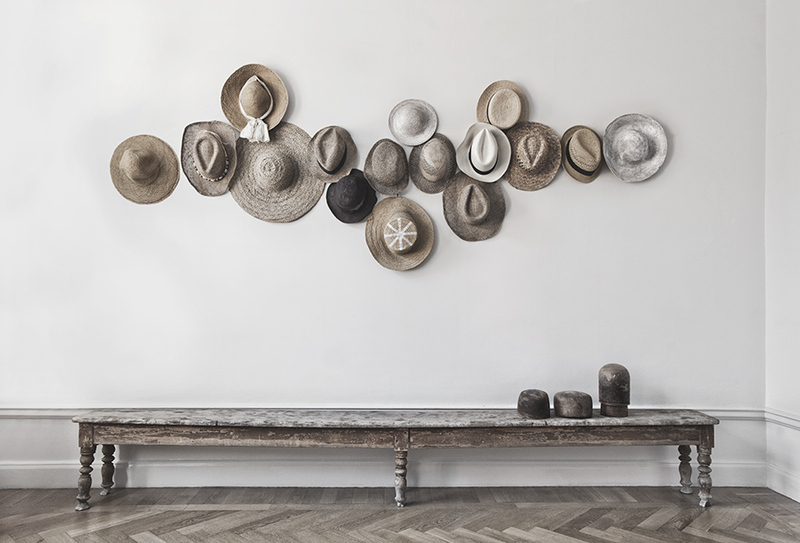 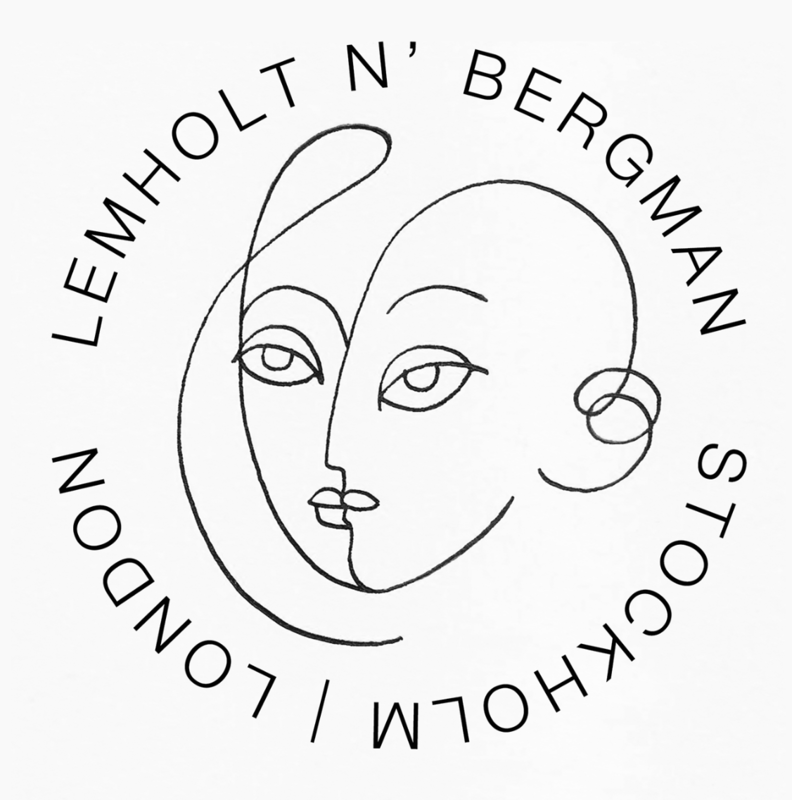 We adore our special community of artists so introducing duo Lemholt N’ Bergman to our family comes as no exception. 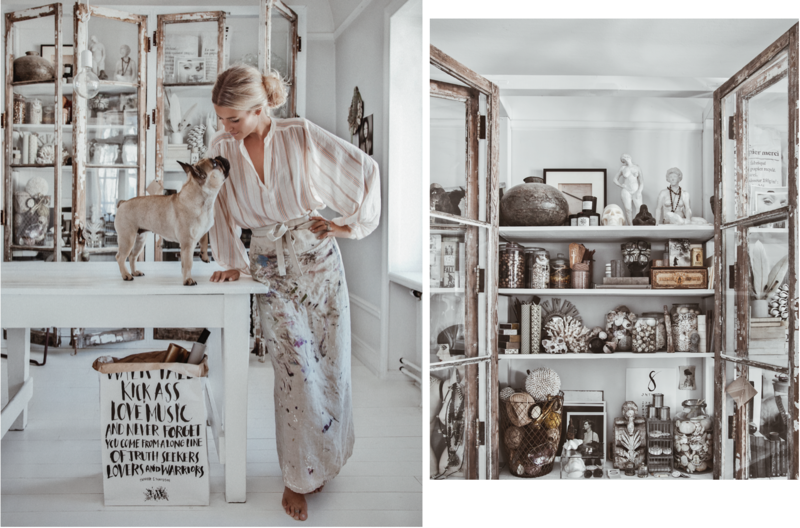 Photographer Hannah Lemholt (@honeypieliving) makes up one half of the team. 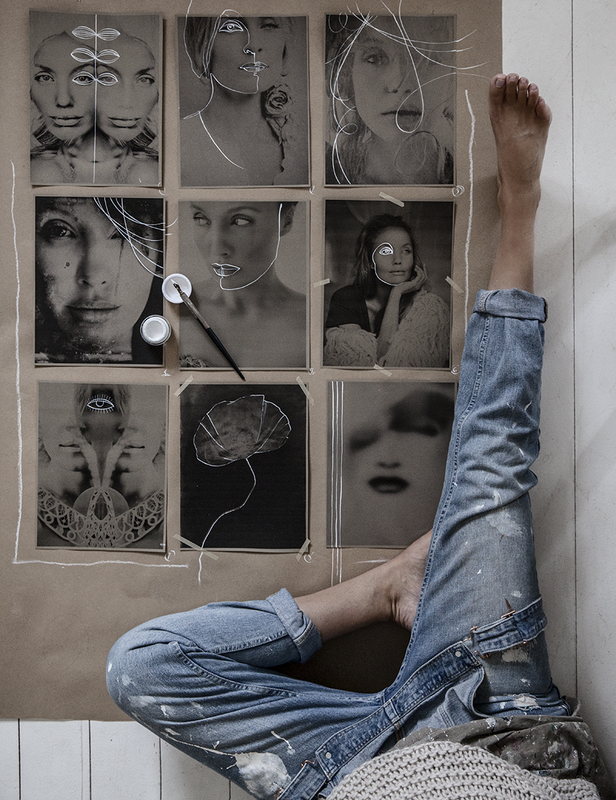 Her images are pure and unique. 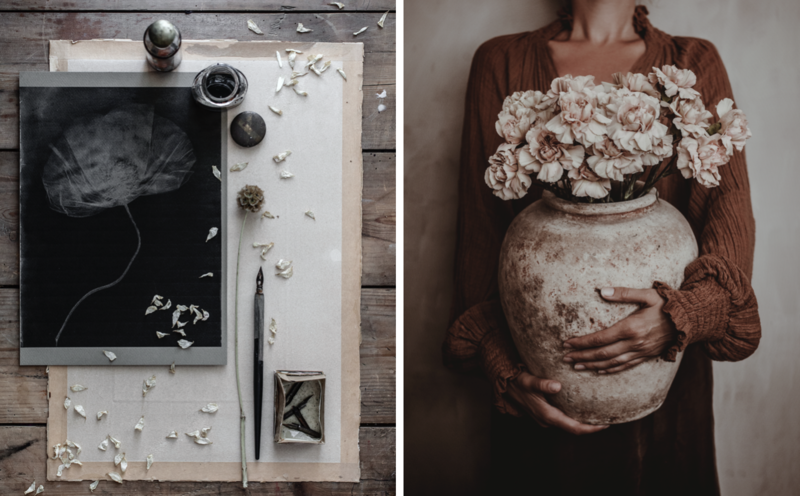 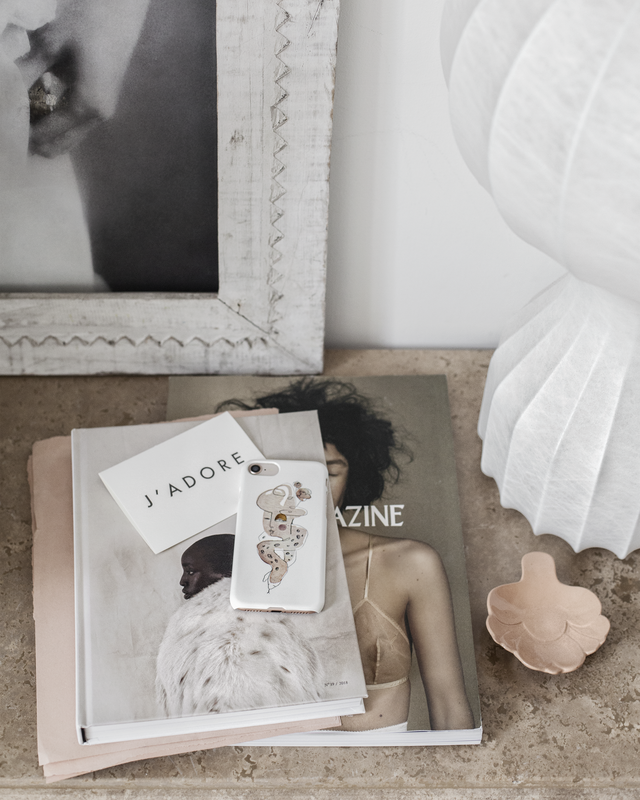 We love the dreamy and raw atmosphere she creates. 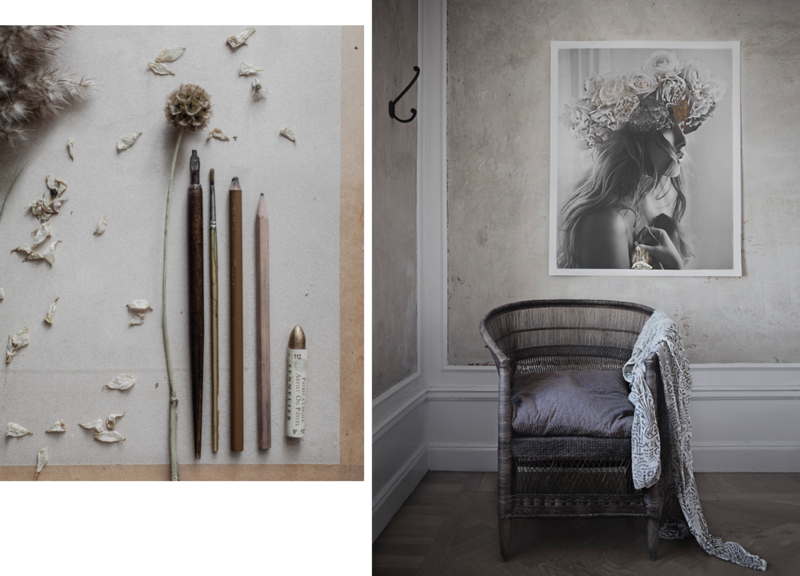 The other half is illustrator Sara N Bergman (@atelier54). 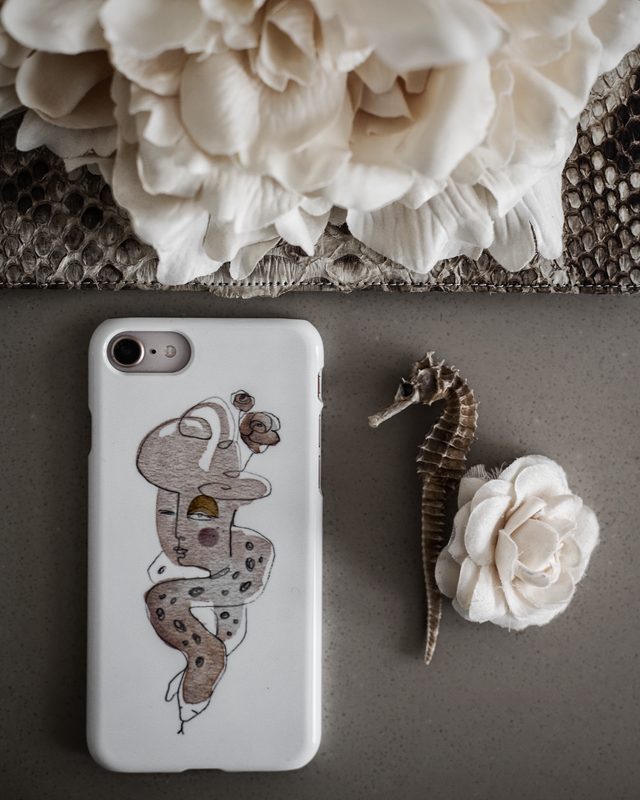 With a soft soul and a killer instinctive feel for tones and textures. 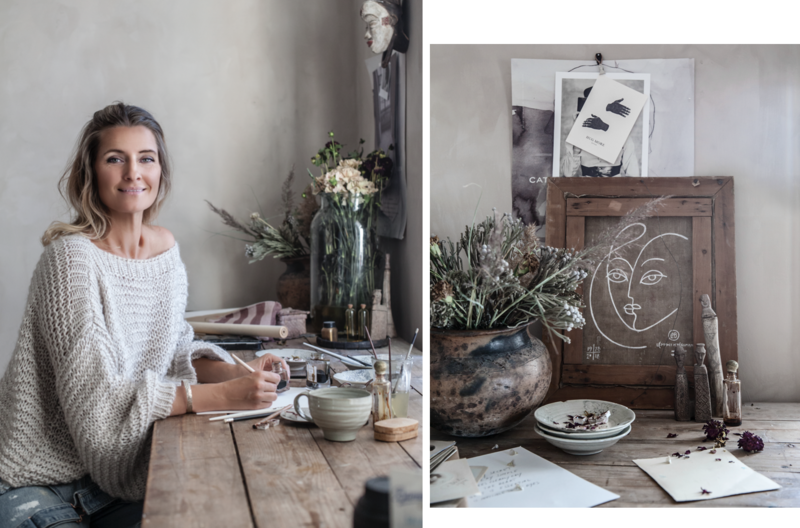 Sara is a creative force, passionate about illustration and distinctive design. 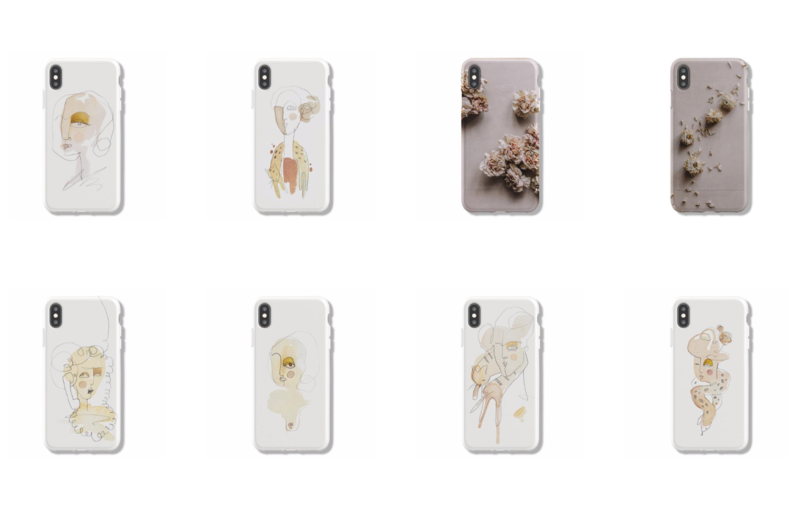 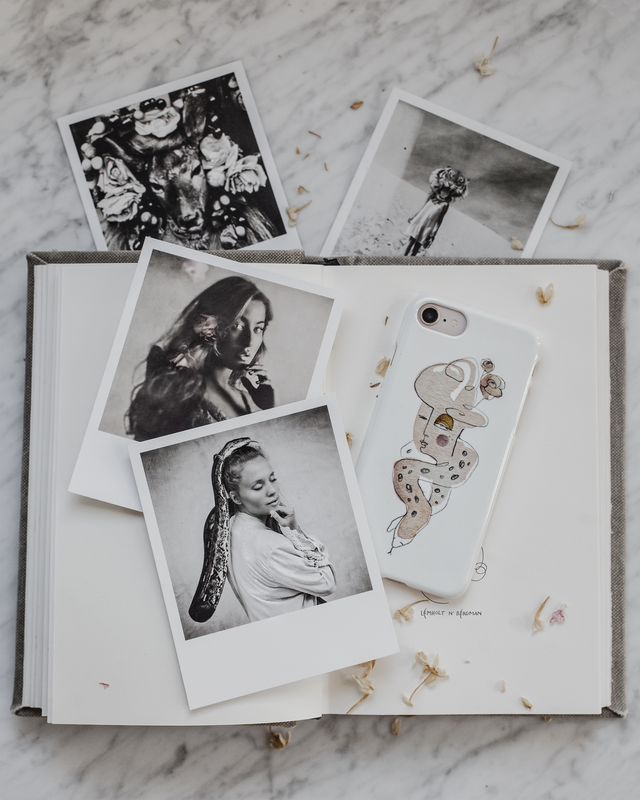 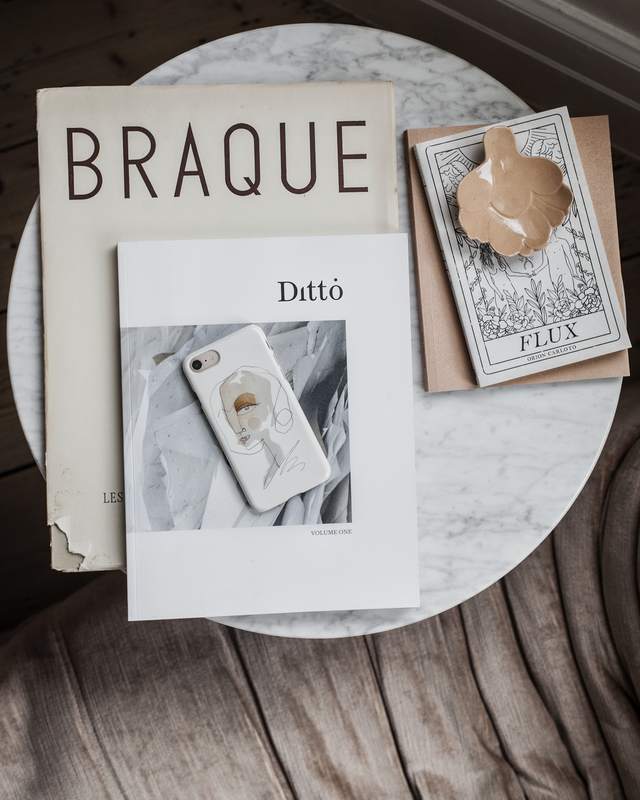 We're excited to bring to life their beautiful designs onto our phone cases.